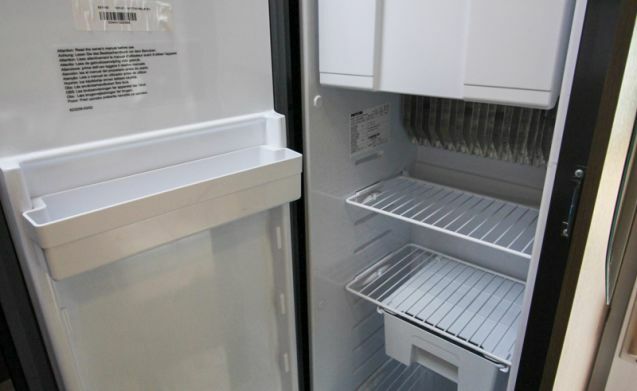 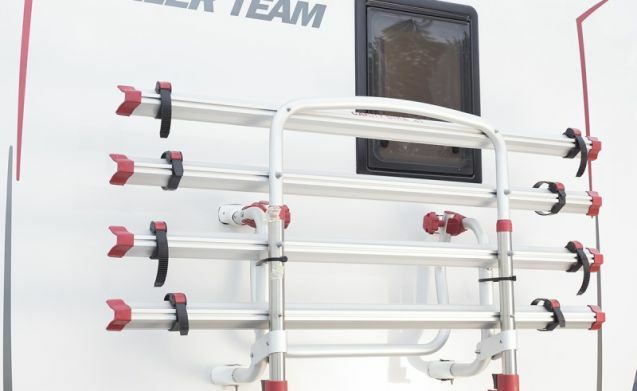 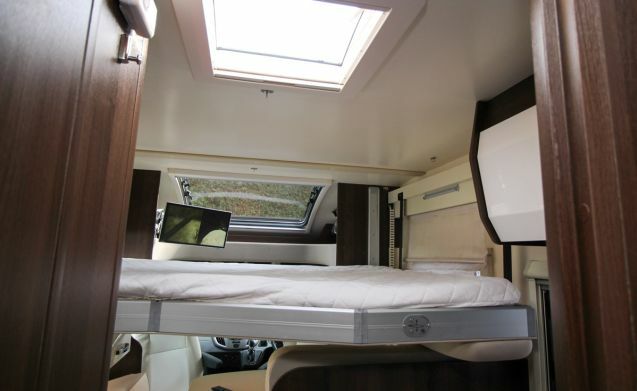 Below the single beds is a large storage area essential for the longer trips which is also accessible from large external garage doors. 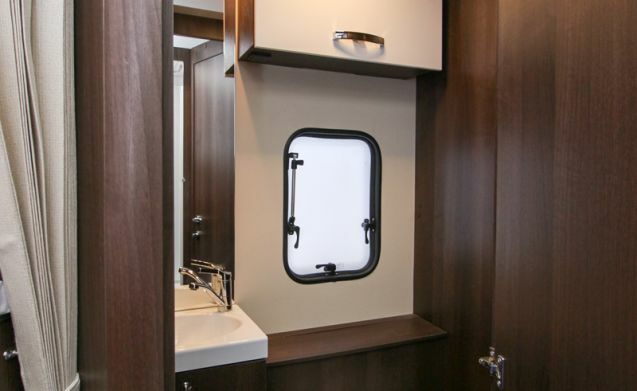 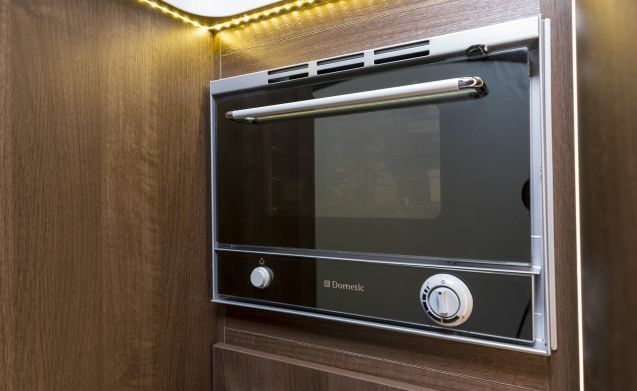 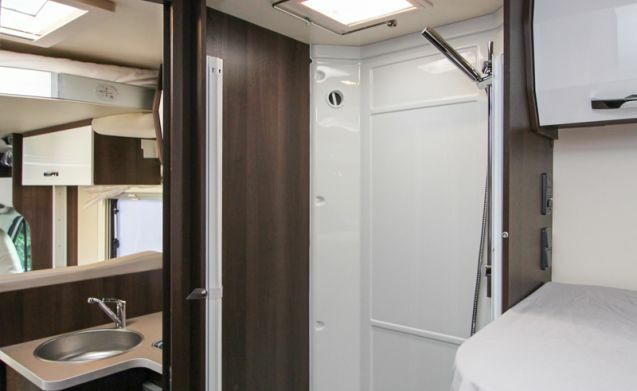 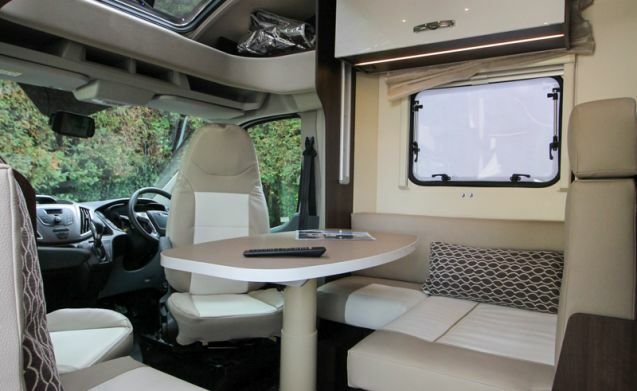 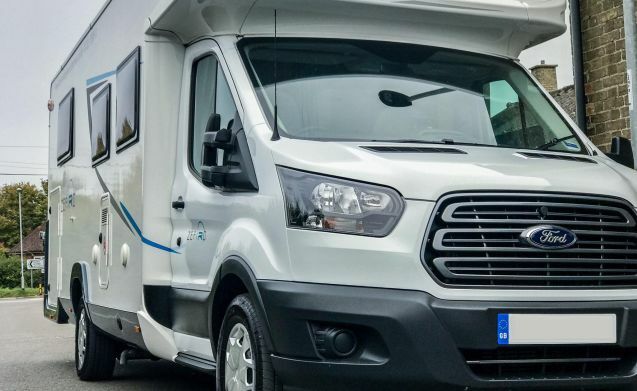 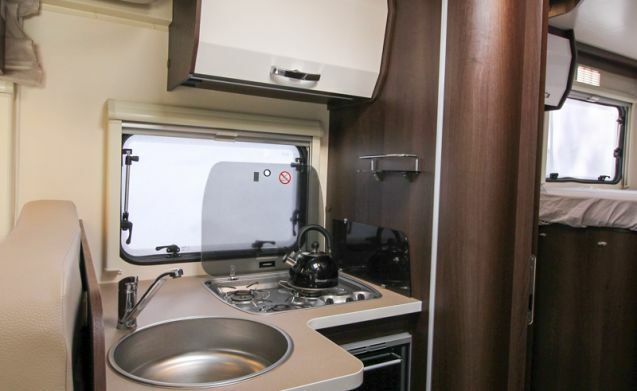 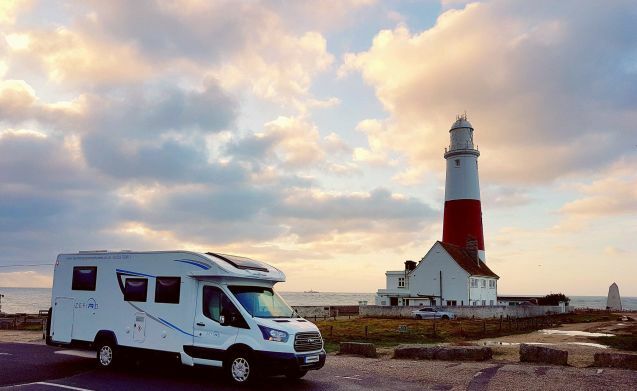 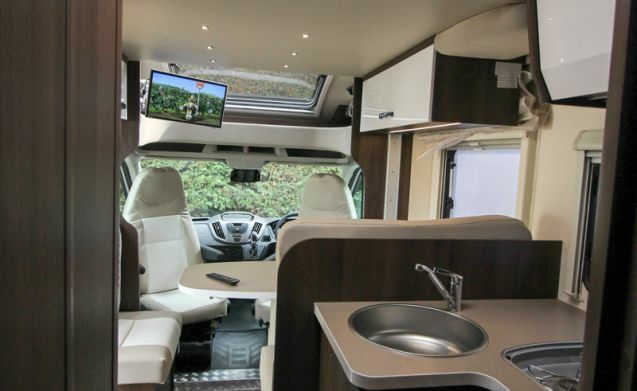 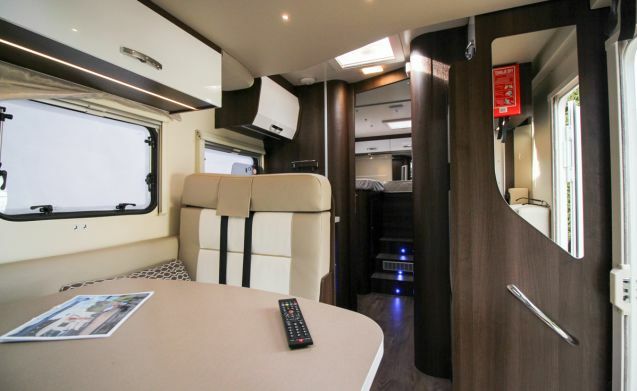 Featuring a low profile body shell (None-Luton) this makes driving a pleasure an overall easier to drive motorhome. 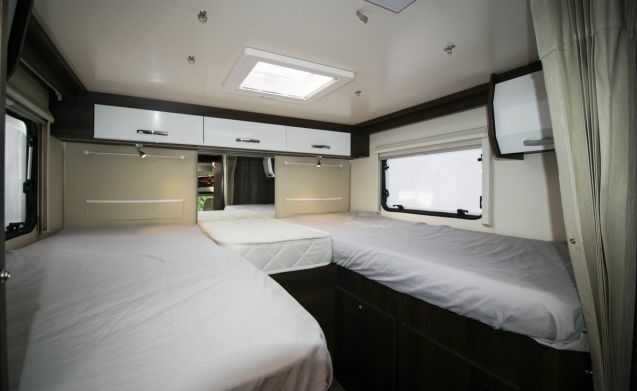 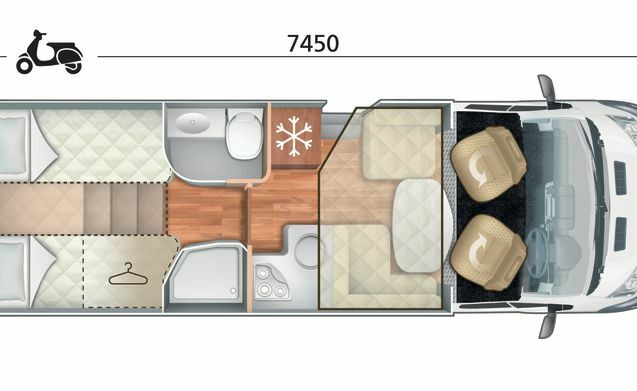 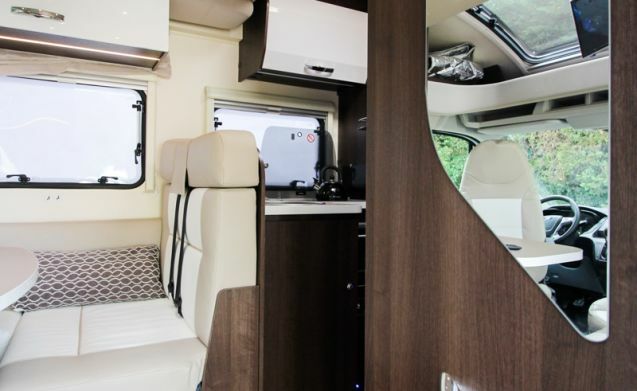 In the front an electric drop down double bed above the lounge, this flexible and spacious layout delivers 5 belts and 5 berths, catering for both families and couples - If you are unsure which layout is best for your trip please get in touch our Cambridge based team will be happy to help.